In our relaxed and friendly environment, you make new friends from all over the world! 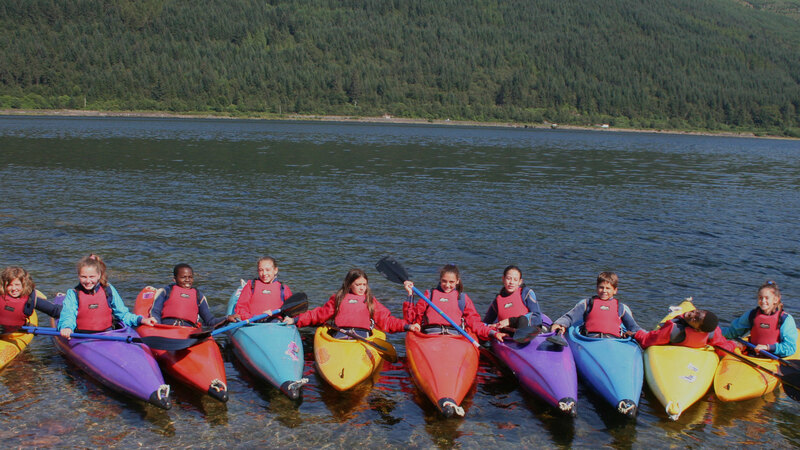 You try new activities and learn skills in the outdoors. Gorge walking, anyone? Yes please! Ever wanted to explore one of the most beautiful countries in the world? This is your chance to see castles, eat haggis and hear the bagpipes! Discover your very best self. At AHISS you become more independent, more confident and develop as a person. Did you know you can survive with just 1 hour of mobile phone use per day? Learn to live in the moment and experience the world around you, technology-free! The natural world is incredible. Connect with nature in the forest, the mountains and on the lake. Want to improve your leadership, debating and presentation skills? Our weekly British Culture projects give you the chance to do this. Meet positive role models. Our staff are skilled, confident and friendly and love working with young people. Cultural diversity is our thing. In Summer 2017 we had students from 24 different countries, ranging from Japan to the USA, Brazil to Vietnam. Improve your English without even realising you are learning! Our classes are full of fun with lots of games and projects.